Update your wardrobe this season with this gorgeous versatile plain cord skirt, with side pockets and top button detail. This easy to wear stylish skirt looks great with any outfit! 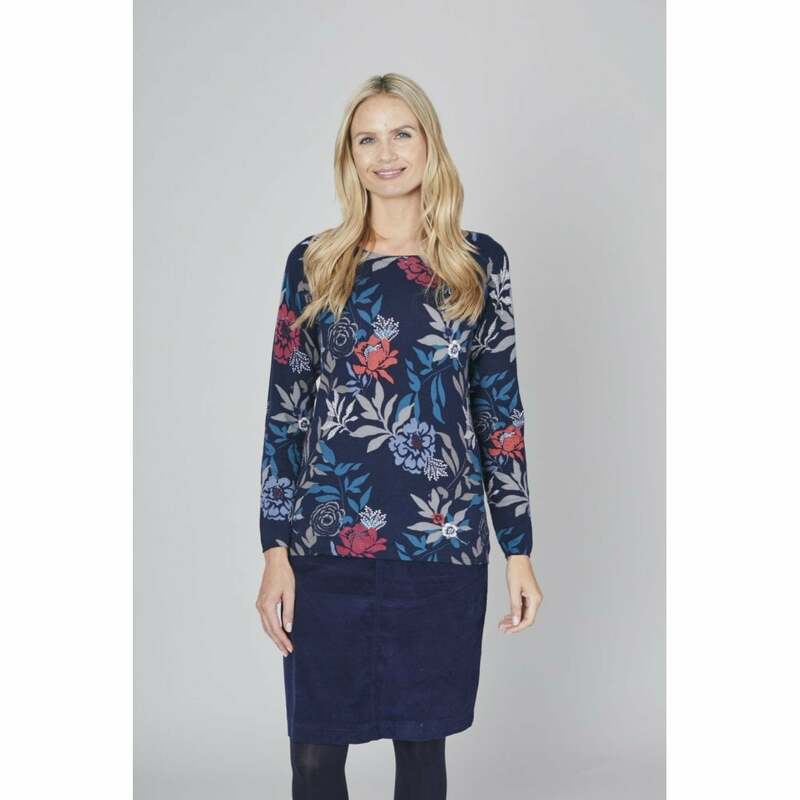 We think it looks great with tights, boots and your favourite patterned shirt or comfy knit jumper. The perfect autumnal transitional skirt!